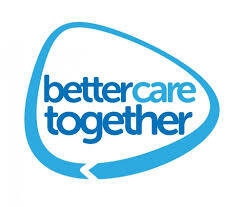 Better Care Together is the way in which health services are now being redesigned and reorganised around Morecambe Bay, so that we can provide the best care we can for the people who live here in a way that is safe, sustainable and accessible. It is an on-going process and involves the breaking down of barriers between General Practices, the Hospital Trust (UHMBT), Community Nursing and Therapies, Mental Health Services, Social Care, Allied Services – like the Police and Fire Service – and the Voluntary Sector. Here in Carnforth, we are piloting some work around ‘self-care’ and exploring what it means to be a healthy town. This is now beginning to spread like wild fire around this area, which is exciting to watch! Part of this work is rooted in the fact that currently 1 in every 5 pounds spent in the NHS is due to our lifestyle choices. If we’re going to have a NHS in the future, then we need to try and choose to live more healthily together. We must also recognise that being healthy and well is far more than just physical health. It includes mental health, social heath and systemic (or environmental) health. A few months ago we hosted a number of conversations in Carnforth about what it might be like if Carnforth was the healthiest town in Lancashire. Some really interesting ideas emerged from the community about singing together more regularly, having less dog poo on the streets, creating safe places for the children to play, getting more exercise into our schools, encouraging healthy eating, a mental health café, help for carers and many other brilliant suggestions. From these conversations, a ‘Self Care Tree’ has grown with four roots and three clear branches that we believe will help us grow together into a healthy and well town. 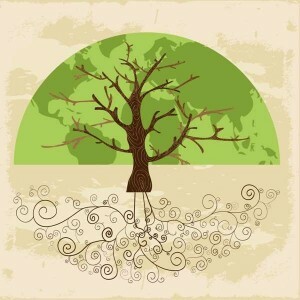 The roots are straight forward – 1) Really learning to engage with our local community instead of assuming that we know what they need and learning to do things with them instead of to them, 2) being part of an Integrated Care Community – see below, 3) Being part of Better Care Together, 4) Understanding Wellbeing – shifting our mindsets from an ‘illness model’ of health to a ‘wellness model’. The three main branches we have developed in Carnforth are as follows: The first is that we have some ‘culture change’ to undergo, both in our medical and nursing teams and also as a wider community. Over the coming months we will see the emergence of what we are calling an Integrated Care Community – first modelled for this area in Garstang. As part of Better Care Together, we have appointed a fantastic new Care Co-ordinator, Sarah Baines, who was part of our District Nursing team. Sarah will work alongside Dr David Wrigley at Ash Trees Surgery to help co-ordinate care more effectively in the community for people with more complex health problems and provide more stream-lined care, preventing unnecessary hospital admissions and enabling faster and smoother discharges back home from hospital. Secondly, we are learning to take more of a ‘coaching’ approach to how we consult with patients, to encourage more partnership working with people, rather than telling people what to do (which isn’t actually very effective). Staff are training in ‘coaching practice’, ‘motivational interviewing’ and ‘shared decision making’. We are trying to be more proactive with information. If you look on our practice website, www.ashtrees.co.uk, you will find a tab entitled ‘self-care’. Here you will find videos (many more to come and some of which we are re-doing!) that talk about various common conditions you can treat yourself without having to go through the often difficult task of finding an appointment with one of our team. Our local pharmacists are a hugely valuable resource, who can offer excellent health advice and treatments over the counter, saving local people time and inconvenience. Also, not too far away, we hope to have a brilliant new facility called ‘e-consult’, which will allow our patients to manage their own care more efficiently ‘on-line’. The pressure on General Practice is huge. 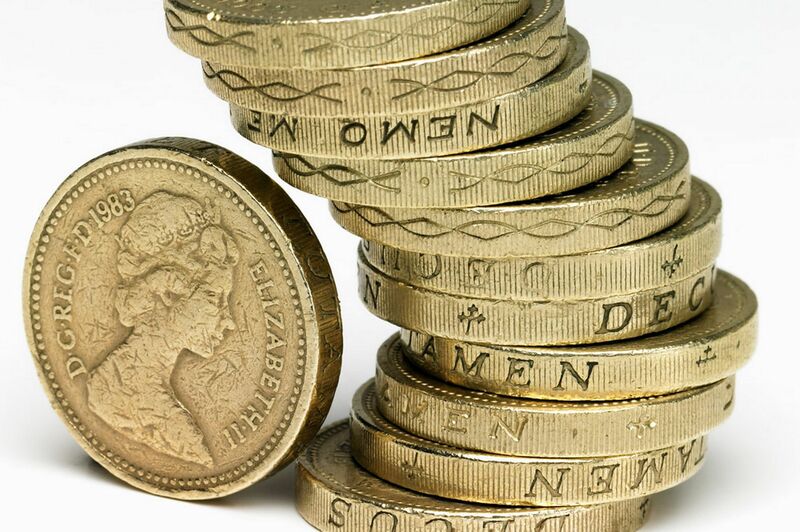 The government only allocates £136 per person per year to General Practice. this money accounts for all GP consultations, appointments with nurses, blood tests, investigations and referrals and indeed the payment of staff. If you want to know what this compares to, then for £136, you can buy 11 months worth of pet insurance for a rabbit or 3 months worth of coffee every day on your way to work!! No wonder the system is under strain! If we want to have a NHS that is free for everybody and still standing in the years ahead for future generations, then we do need to be careful that we don’t abuse the system and take care of ourselves better and think about whether we really need an appointment before booking one! The second branch we have seen is the emergence of ‘community leaders’, who have seen a community need and have stood up to do something about it. We know there are already loads of community leaders out there doing great stuff, like sports clubs as just one example. So, we have seen the start of a mental health café, called “Serenity” every Wednesday afternoon at Hunter Street in Carnforth, 2-4pm. A carer’s café has started on the 3rd Saturday of every month 2-4pm, again at Hunter Street. Carnforth Community Choir meets at 7pm every Friday evening at the Civic Hall – singing is well known to improve our health and wellbeing! 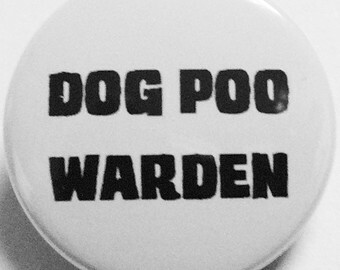 We have volunteer dog poo wardens, trying to help our streets be cleaner (it’s amazing what dog poo says about a town), and people cleaning up our parks to give the children in our community safe places to play outdoors. We have trained 22 “health champions” who will be starting with various initiatives soon, and many others have volunteered to help in lots of exciting new ways. All of this serves to break down social isolation and encourage us to take care of ourselves and one another. The third branch is ‘clinical leadership’. Right now, Morecambe Bay has some of the worst health outcomes in the country. We have terrible heart disease rates and people die here far too young of preventable illnesses. It would be wrong of us, as clinical leaders in the community, to stand by and let these statistics continue as they are. Morecambe Bay deserves better. So, we are working with schools to encourage more exercise in the children and young people in our community. 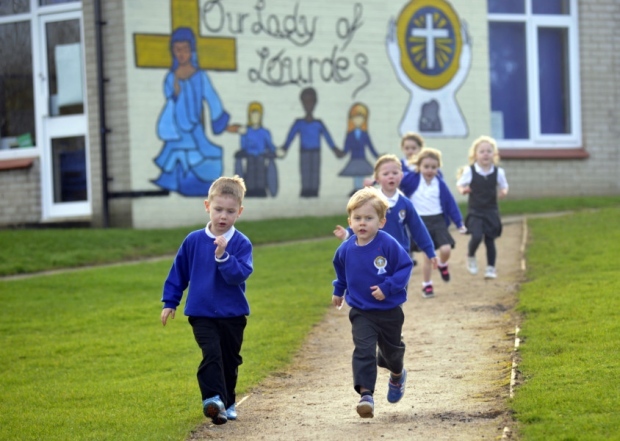 Two local schools (‘Our Lady of Lourdes, Carnforth’ and ‘Arch Bishop Hutton, Warton’, with ‘St John’s C of E, Silverdale’ soon to follow) have started running a mile a day – all children and staff! This is an amazing achievement and there are some wonderful stories emerging already of the great impact this is having on pupils and staff alike. We’re seeing huge improvements in sleep cycles, behaviour, concentration and general health. Under the banner of ‘Let’s Get Moving’ we hope that all the primary schools in the district will soon be participating in other similar initiatives. We have also started a couple of programmes of work with Carnforth High School, in line with needs they have highlighted to us. We are also going to trial a new NHS shopping list and menu to try and encourage us as a community to eat more healthily and avoid some of the unhealthy ‘bargains’ that the advertising giants try and tempt us with, cutting down on meat, alcohol, sugar and too much fat. If we don’t learn to manage our appetites and our spending habits better, we will never overcome the alarming rise in diabetes rates and heart disease. We are responsible together and really can make a change! So, not long from now, people in this area won’t even need to stress about what to cook for the week ahead, because they will be able to turn up to their local supermarket and get some really healthy and tasty ideas, all costed out and easily affordable (with huge thanks to our amazing chefs, Andy Bickle and Lee Till, from our hospital trust, working with us)! By eating more healthily and taking more exercise, we can genuinely change the health and wellbeing in this area for the next 50 years! On a different tack, our district nursing team is also beginning a leg-ulcer café for those who have been housebound. Such cafés have been proven elsewhere to break social isolation and improve healing rates for patients. All of this work is being undergirded by amazing research projects with the University of Lancaster. As part of our on-going conversation with this community, we are hosting a further evening, alongside our Mayor, Malcolm Watkins. It will be on Wednesday 6th April, 7pm at Carnforth Civic Hall. There will be other conversations in the next couple of months in Warton (for those living in Warton and Silverdale) and in Bolton-Le-Sands, for those in BLS, Halton and the Kellets. On Saturday 25th June 2016, we will also co-host a huge Health Mela at Carnforth High School. If you live in the area, please do come along to either of these events and talk with us about what is already going on and how we can all work together to make this town and district a truly healthy place.